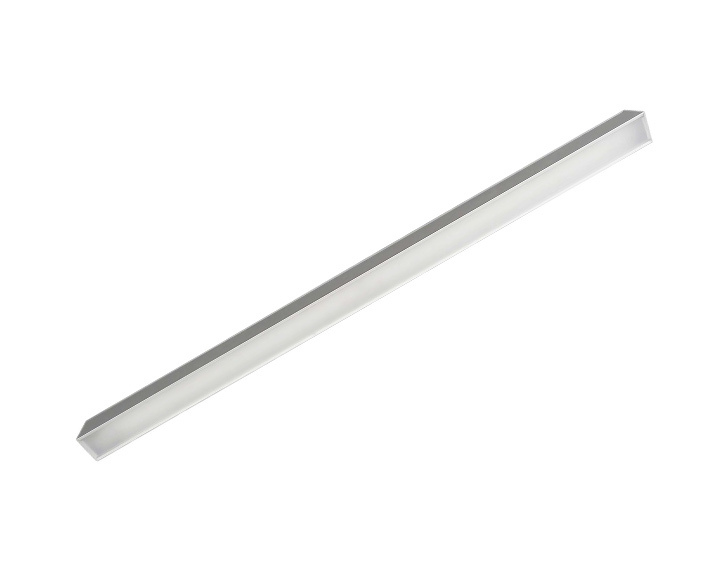 With an elegant design, this luminaire balances both functionality and aesthetics. Straight lines add a good sense of taste to office spaces, meeting rooms, entrances and receptions. It can also be an energy-efficient solution for shops, retail spaces and corridors. Suspended or surface mounted, Artus UTS produces a wide beam downlight for a right ambiance in the office.